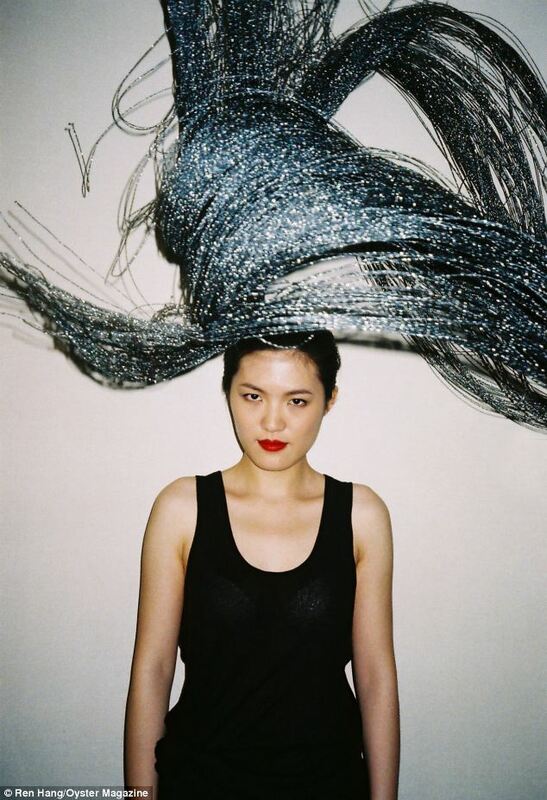 Yifan Hou, World Chess champion strikes glamorous Oyster magazine pose. 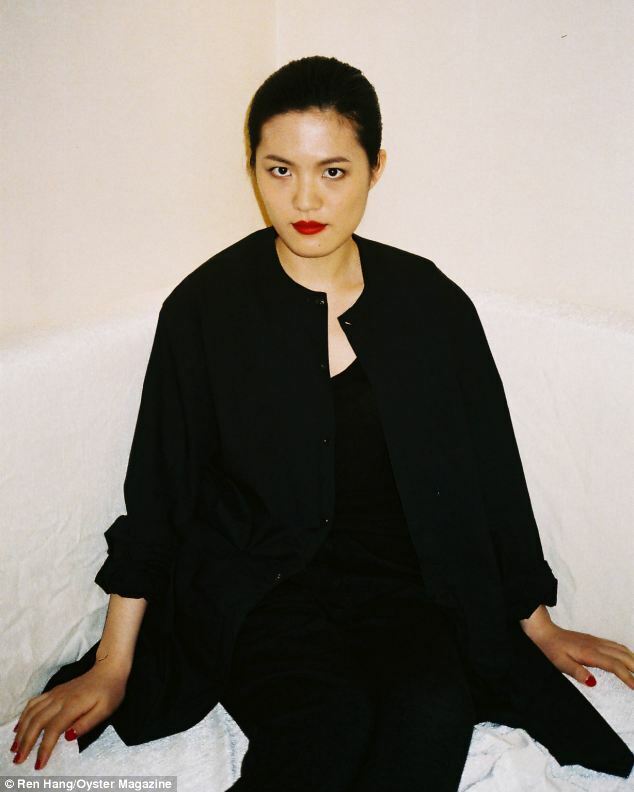 Home Pop Culture Yifan Hou, World Chess champion strikes glamorous Oyster magazine pose. 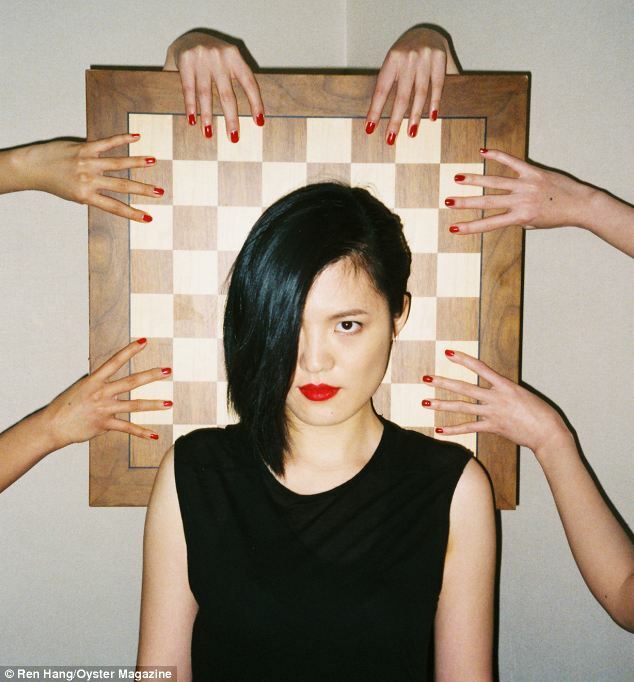 It’s not everyday chess players are celebrated in contemporary culture, but it seems Yifan Hou, 2013 female world chess champion managed with her demure looks to capture the attention of editors at Oyster Magazine. The Chinese chess prodigy first started honing her skills when she was five years old and by the age of 20 has already reached the top of her game as the youngest person ever to win the female world championship last year. Having first started playing tournaments at the age of 11, Yifan Hou tells how she was teased as a young girl for not knowing a lot about fashion, but eventually ‘learned from the older players’. So talented was she at mastering the game of chess, China’s head of the national chess team announced when she was merely 9 years old that she was an exceptional genius. She was ranked as one of the top ten women in the world by the age of 12 and has remained part of that elite ever since. At present, Yifan Hou is a student at Peking University, one of China’s top colleges, where she hopes to master a subject other than chess.